Living in Minnesota, we literally have three months of summer weather and we always make sure to enjoy them to their full extent. We're a bit crazy up here as it's not uncommon to see people biking in snowstorms, snowboarding while wearing a face mask to protect against frostbite, and people wearing shorts when it hits above 50 degrees. Since we do that for approximately nine months out of the year, once summer hits, everyone is outside all of the time! I love going to the beach when I'm visiting in another state that is near the ocean, but when I'm home in Minneapolis, I prefer the pools. We have so many lakes here, but I feel like the sand, water, and overall atmosphere isn't as nice as the ocean. Luckily, a few of my friends have pools and we're also always able to use the nice pools at the club. Each May, I get so excited for the pool at the club to open Memorial Day weekend -- I typically go one day each weekend and spend the entire day relaxing in the sun, reading a book, and jumping in whenever I need to cool down. I typically keep this weekend pool routine through June and July, and by August I'm usually over it. Kind of weird, but this happens to me almost every year. I typically use a spray sunscreen since it's much easier to apply when I'm at the pool alone. I'd love to switch over to a more natural brand soon, but let's be honest -- most of the time I use this sunscreen. I'm all for living a healthy, organic / natural lifestyle, but in the end, it's all about balance. So, I don't know about you but I'm always feeling super snacky when I'm laying by the pool. I always make sure to pack one of these, some fruit or raw veggies, and these for my day at the pool. My headphones are always in my pool bag -- making it easy to listen to a summer playlist or catch up on one of my favorite podcasts. I like to toss two books in my bag -- just in case I finish one, or if I realize partway through the book that I'm just not a fan. 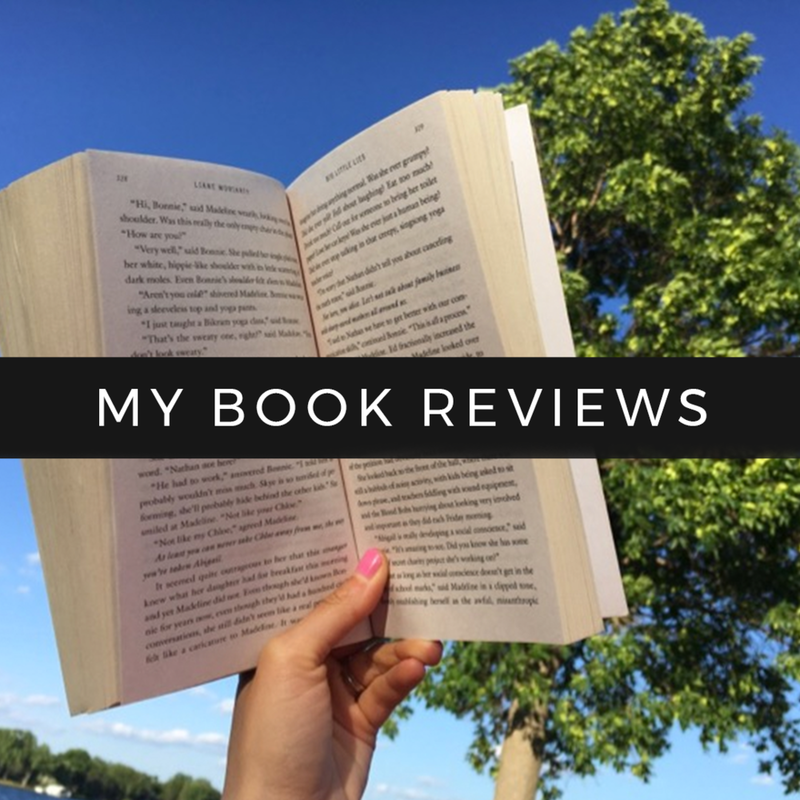 Click here for my past book reviews! While being out in the sun, it's super important to stay hydrated! I love bringing some of this in my stainless steel tumbler! These are a must for a day at the pool! There's nothing worse than being stuck without a hair tie, am I right? I love being able to pull my hair up so it's out of my way after jumping in the pool. Even though my hair is short now, I'm still able to pull the top layers up into a sassy little top knot! I love sporting a baseball cap while at the pool to shield the sun from my face. This athletic one dries super fast and looks cute and sporty as well! I usually bring some cash to grab lunch at the club's cafe or I pack an easy lunch of an avocado + tomato sandwich on Ezekiel bread. Sometimes I'll bring a salad and use EVOO + balsamic as the dressing so that it doesn't require refrigeration. Each year, I purchase a new pair of these because they're the perfect pool and shower flip flop! They're so cheap and hold up for the whole summer; I usually toss mine at the end of the season and start fresh with a new pair the following year. What are some of your pool bag essentials? Are you more of a beach or a pool person?